The Team Nogueira name was created in 2009 by twin brothers Rodrigo “Minotauro” Nogueira and Rogerio “Minotouro” Nogueira, who are both distinguished UFC fighters. Rodrigo “Minotauro” is a retired heavyweight MMA fighter and a former Interim UFC Heavyweight Champion. His brother, Rogerio “Minotouro”, as a boxer, was the Brazilian Super Heavyweight Champion in 2006 and 2007, as well as the winner of a bronze medal in the 2007 Pan American Games. He is currently signed with the UFC. Together, the brothers conceptualised the Team Nogueira academies, where the highest standards of martial arts are taught. Team Nogueira athletes have since come to compete in UFC, Bellator and Jungle Fight, as well as other major international events. 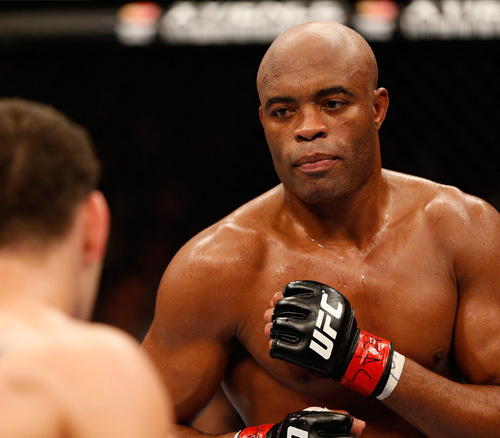 Some of the athletes that have been members of Team Nogueira are Anderson “The Spider” Silva, Rafael “Feijão” Cavalcante, and numerous other big names in the fighting world. 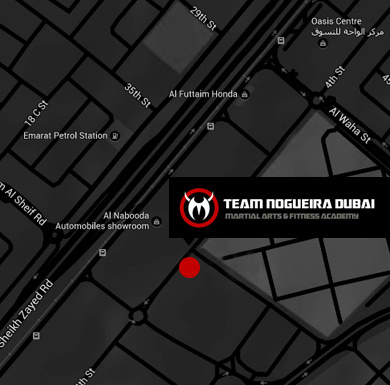 In 2013, Team Nogueira Dubai was founded by Rafael Haubert, a Brazilian Jiu Jitsu instructor and competitor, and long-time friend of the Nogueira brothers. 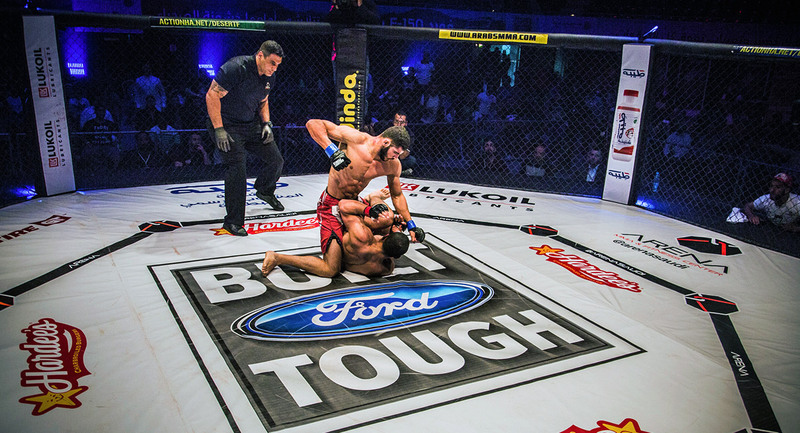 Rafael trained with Minotauro and Minotouro for two decades and developed a deep association with the fighters. 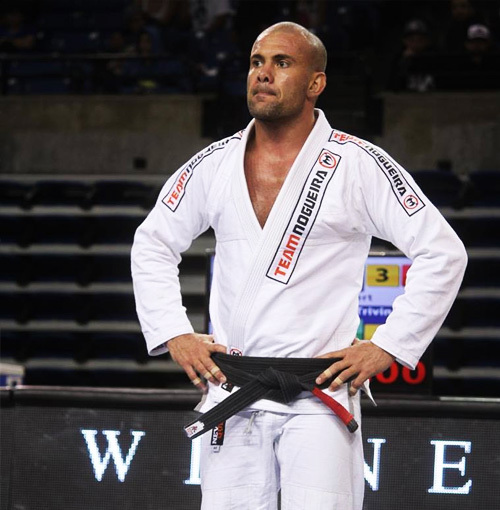 A two-time World Champion and European Champion, Rafael retired from international competition to invest this new entity with the same energy and passion that he puts into the mats. With the support and involvement of H.E. Sheikh Tariq Bin Faisal bin Khalid Al Qassimi, to whom he introduced the Nogueira brothers, he was able to bring the internationally recognised brand to the UAE. TND brings the highest standards of martial arts training to the Middle East. Together with our partners in Brazil, US and Europe, TND represents the best of the best in the region, with a proven track record and a roster of world-class coaches and competitors that are taking the development of martial arts in the Middle East to the next level and beyond. Want to know more? 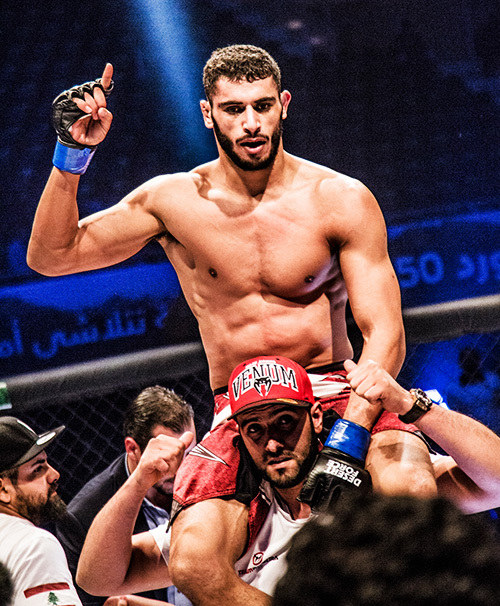 Here’s four reasons why you should join Team Nogueira Dubai!